It is bordered to the north by the North Sea, Denmark, and the Baltic Sea; to the east by Poland and the Czech Republic; to the south by Austria and Switzerland; and to the west by France, Luxembourg, Belgium, and the Netherlands. 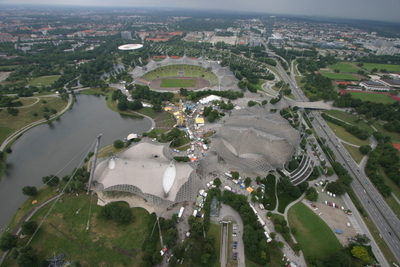 The territory of Germany covers 357,021 square kilometers and is influenced by a temperate seasonal climate. With over 82 million inhabitants, it has the largest population of any member state of the European Union and is home to the third-largest number of international migrants worldwide. 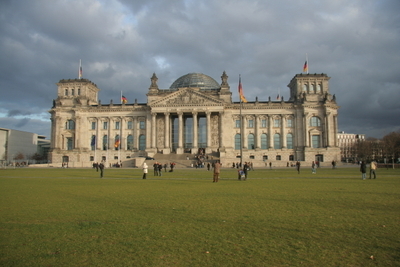 Berlin is the capital city and one of sixteen states of Germany.